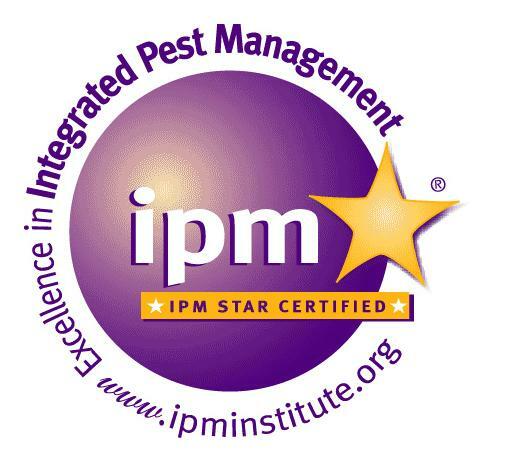 After a meticulous 37-point evaluation by the nonprofit IPM Institute of North America, Mukilteo School District has achieved IPM STAR Certification for its sustainable, least-risk pest management program. The district underwent the comprehensive walkthrough inspection in advance of a detailed report explaining the strengths and weaknesses of its Integrated Pest Management (IPM) program, according to IPM STAR’s publicly available evaluation standards. Integrated Pest Management is a least-risk discipline of pest management that aims to proactively cut off pest problems at the source. If existing pest populations must be controlled, least-risk methods and products are used in conjunction with non-chemical methods such as sealing, sanitation and monitoring. 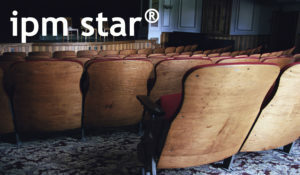 Mukilteo’s achievement of STAR certification proves their commitment to finding least-risk solutions to protect the district’s staff, students and visitors. Mukilteo has existed as a school system since 1878. Today they boast over 2300 staff and 15,000 students over 19 schools and two support facilities. The Mukilteo School District created their IPM policy in 2001, and as staff in the maintenance, grounds and custodial departments have changed, it has become a living document. In 2006, the District was awarded the “Best School/Industry/Institution” annual excellence award by Snohomish County Health District Food program, demonstrating their priority in keeping their kitchens clean.